What is the BW Leadership Academy? The BW Leadership Academy is an experience unlike any other because it’s not just about leadership … it’s about the leader. We have created a unique opportunity for strong mid-managers and those who are close to becoming senior leaders. The Academy will focus solely on the individual leader. Be assigned a certified leadership coach who will work with the participant both before and after the Academy! The attendee is fully engaged every step of the way. Our purpose is to grow the future generation of strong leaders. Dr. Bryan K. Williams, D.M. Dr. Bryan K. Williams is a keynote speaker, consultant, author and a noted authority on service excellence, purpose-driven leadership and organizational effectiveness. 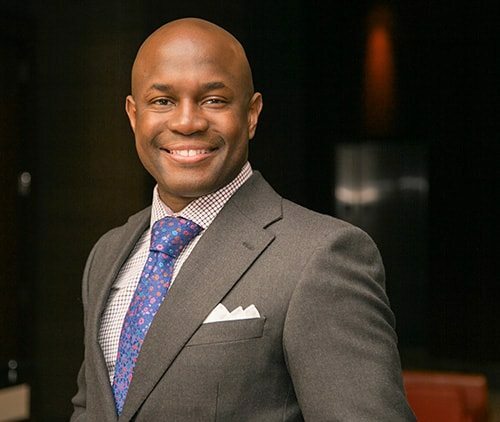 Over the past ten years Bryan has worked closely with senior leaders to provide consulting, leadership and training expertise to hundreds of organizations in over 20 industries ranging from Healthcare to Luxury Hotels throughout North America, Europe, Asia, Africa, Mexico, and the Caribbean. For more information about Bryan, please click here.